Andrea Filogari was born in Pisa in 1971. He is a chartered accountant in charge of corporate consulting in matters referring to tax legislation and corporate law. Andrea Filogari graduated in Commercial Business from the University of Pisa. He is registered in the Register of Chartered Accountants and Auditors of Pisa and in the Register of legal auditors by the Ministry of Finance. In 1999, he joined Moores Rowland International where he became a Senior Consultant and in 2014 he became a founding partner of Moores Rowland Partners. 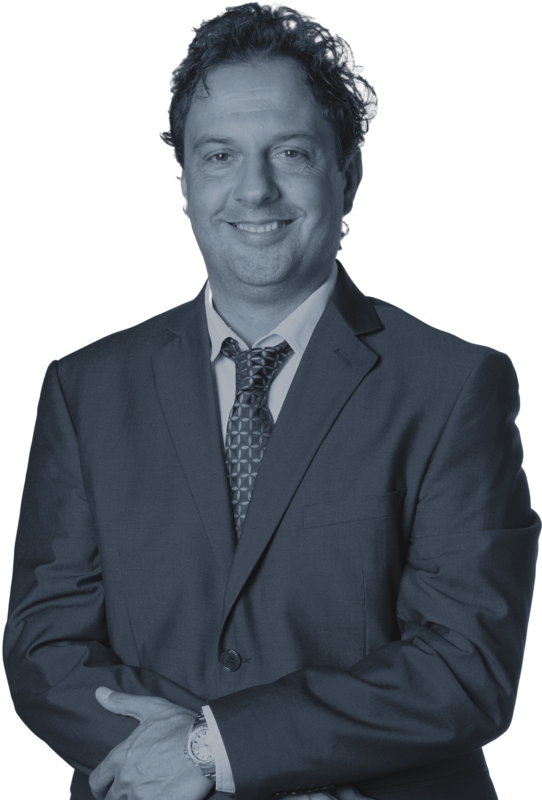 For over 15 years, Andrea Filogari has been acting as a statutory auditor in various industrial and commercial companies. Furthermore, he has been providing tax consulting to medium and large size Italian companies including dealing with the transition from national accounting standards to international ones (IAS). He also helped several private companies defining their systems of management control and reporting. In matters of extraordinary tax operations, Andrea Filogari carries out the due diligence processes for medium-sized enterprises, drafting the technical expert reports on the evaluation of the investments and corporate transformations.